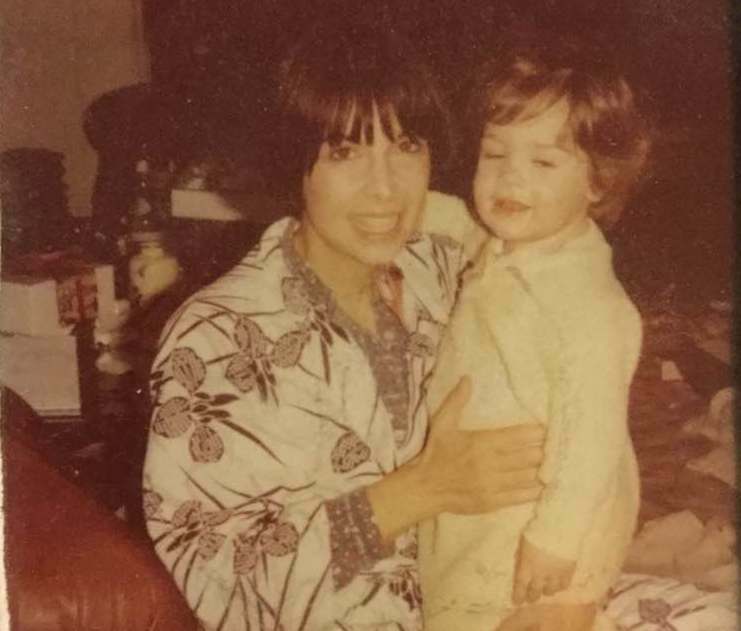 When you are born into a family where everyone is involved in some aspects of the movie business, it is almost inevitable that you’ll just follow suit. 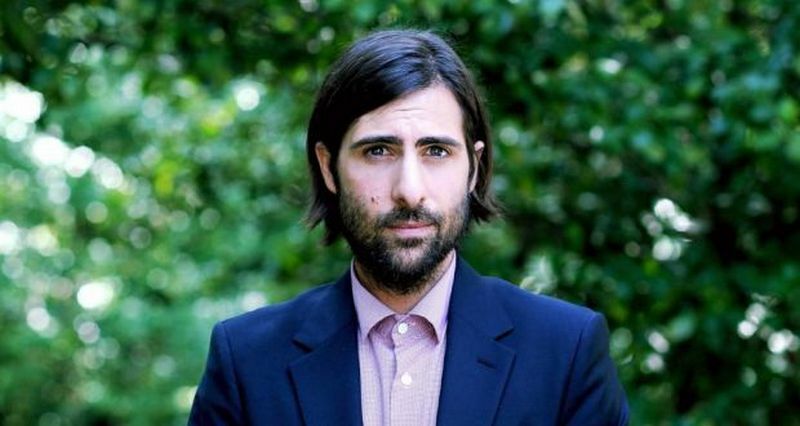 This has certainly the case for Jason Francesco Schwartzman and the rest of his family. 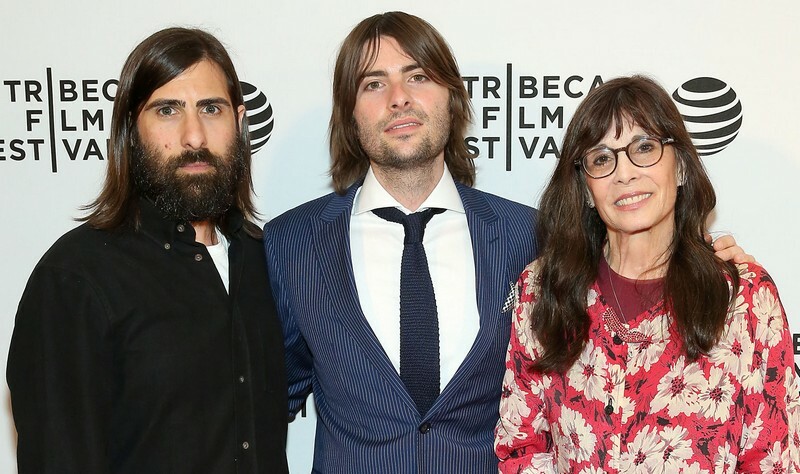 Schwartzman had to face the herculean task of getting out of his family’s shadow and he has done in great job in accomplishing this somewhat “solo” status. As a teenager, he played drums with Phantom Planet then was discovered by Wes Anderson and started a movie feature spree. 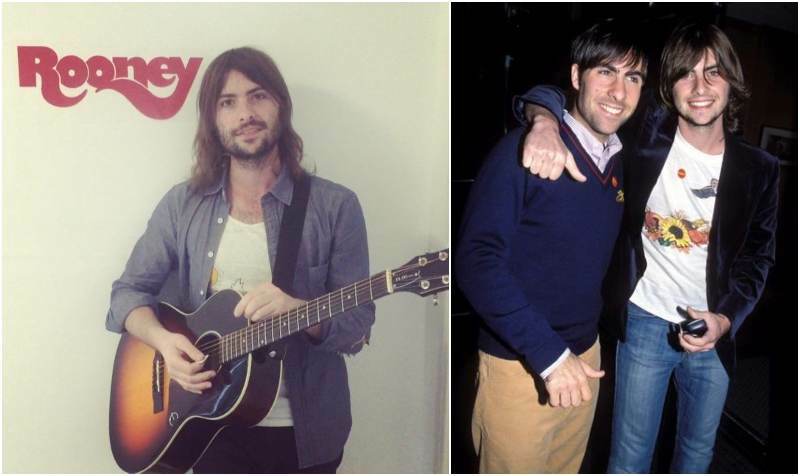 The Rushmore (1998) actor took a few years off the movie scene to focus on his music career but returned soon enough and found a balance between both passions. Read on as we take you through one of the successful actors from the Coppola family line. He was also previously married to a woman named Judith Deborah Feldman. They got married on February 5, 1958 and were together till August 11, 1980 (some days before he married Shire). Jack was already a father to two children from his first marriage so his coming together with Talia created a blended family as she had one son from her first marriage too. 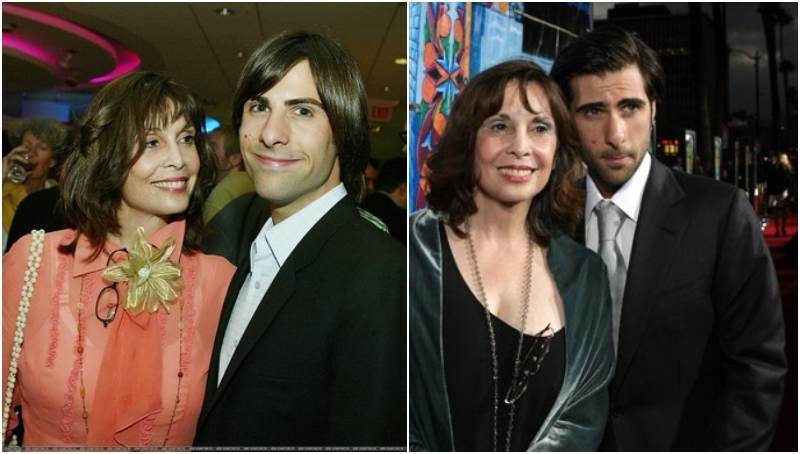 The Bored to Death (2009 – 2011) star was conceived and birthed even before Jack’s divorce was concluded. He was born already but they had to wait till after his divorce was finalized before they got married. Jack was a film producer but died at 61 from pancreatic cancer. She is the only daughter from a family of accomplished entertainers. Her father is the arranger/composer Carmine Coppola and she has the famous world-renowned filmmaker Francis as a brother. Talia was in her generation one of the top actresses and would always be remembered for her roles in The Godfather films (1972 – 1974) and the Rocky Series (1976 – present). 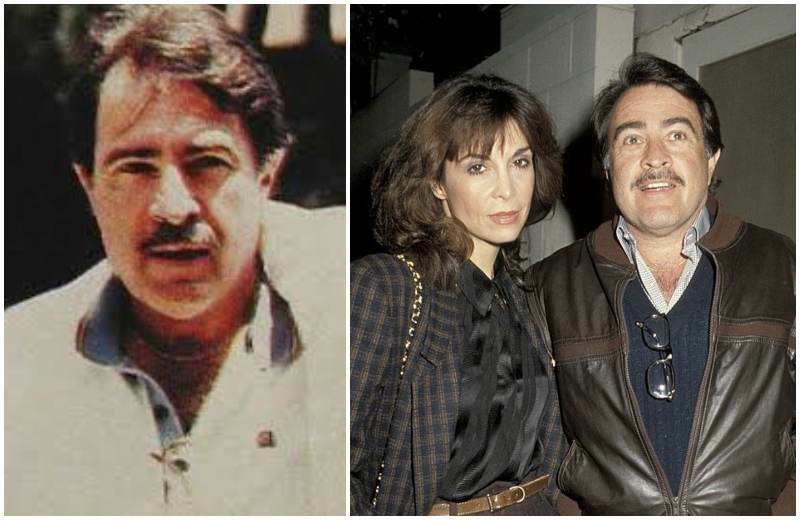 The Rich Man, Poor Man (1976) actress was married to music composer David Shire for 9 years then after her 1979 divorce; she got secretly hitched to Schwartzman on August 23, 1980 and was with him till his death in 1994. He is also a renowned figure in Hollywood but his own niche is behind the scenes. John is an award winning cinematographer and is known for his work on blockbusters like The Amazing Spider-man (2012), Jurassic World (2015) and more recently, Fifty Shades Darker (2017). 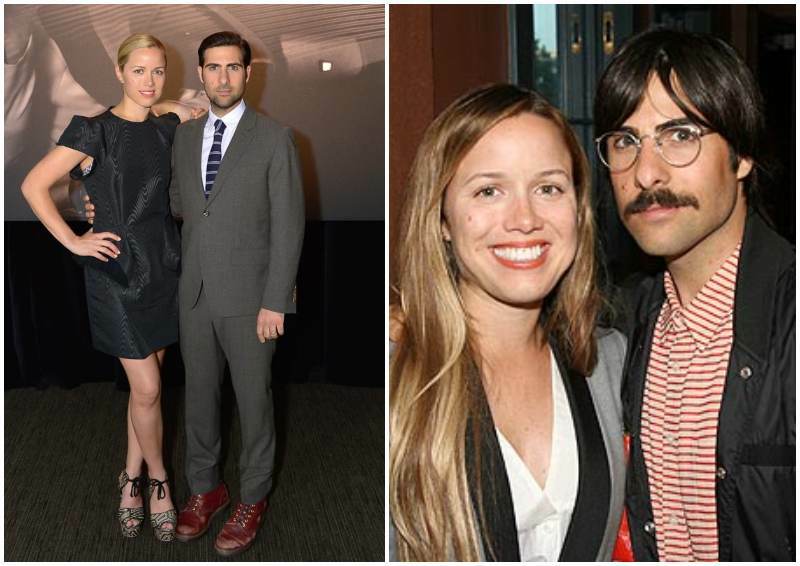 He is married to Ann Knight-Schwartzman. She is the second paternal half-sibling to Jason and was born to Jack and Judith Deborah Feldman before he met Talia. Matthew is the only child Talia had from her first marriage. He is a scriptwriter for Mozart in the Jungle (2014) and Bravo series Girlfriends’ Guide to Divorce. He is married to Kate Gersten and they are parents to Jacob Wolfgang Shire. 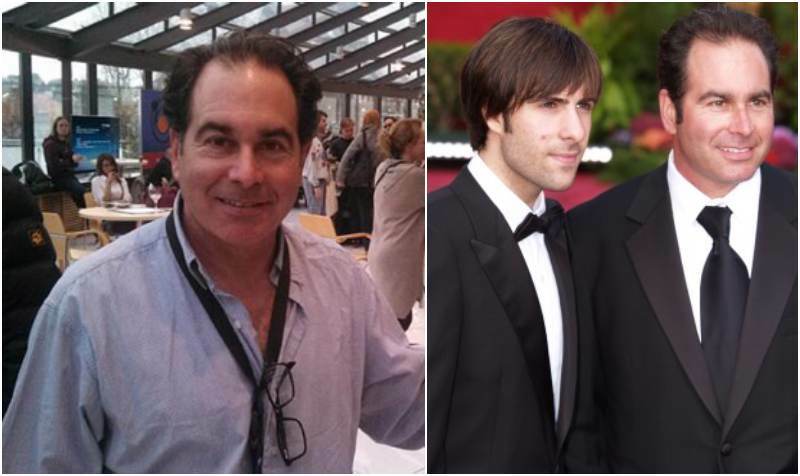 He is the youngest child in the Shire-Schwartzman family and is also a star performer like the rest of his bloodline. Robert is an actor, film director and musician best known as the lead vocalist of the rock/pop band called Rooney. The Princess Diaries (2001) actor is the only direct sibling to Jason and both brothers share a close-knit bond. Brady is not only a cloth designer but is also a blogger and art director. She developed an eye for design while she assisted her mother with sewing. She now has her own brand called Tenoversix, co-founded with her best friend Kristen Lee. 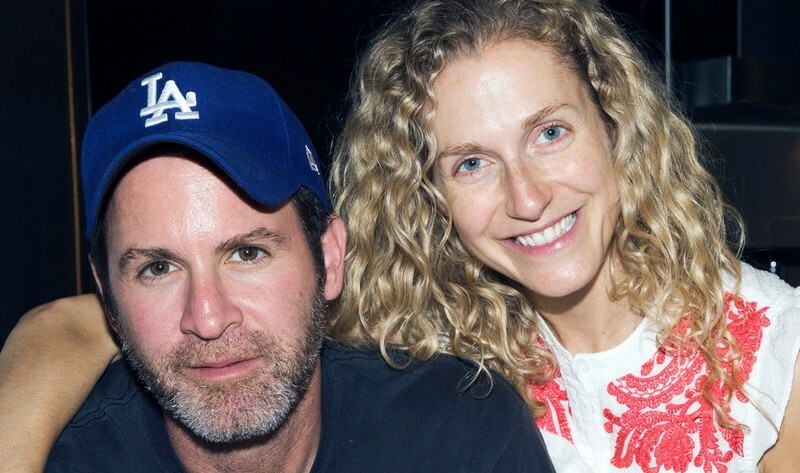 Schwartzman and fashion designer Cunningham dated for about three years and tied the knot in their San Fernando Valley home in July 2009. Both lovers are now parents to two beautiful daughters; have been married for almost a decade and seem to be enjoying their lives together. Before Marlowe was born, Jason explained how he was very happy to be having a family. He also added that he was lucky to have found the woman he loves and he’s going to try to be the best father to his soon-to-arrive child. The famed actor has kept to his word and never ceases to treat his daughter like the princess that she is. 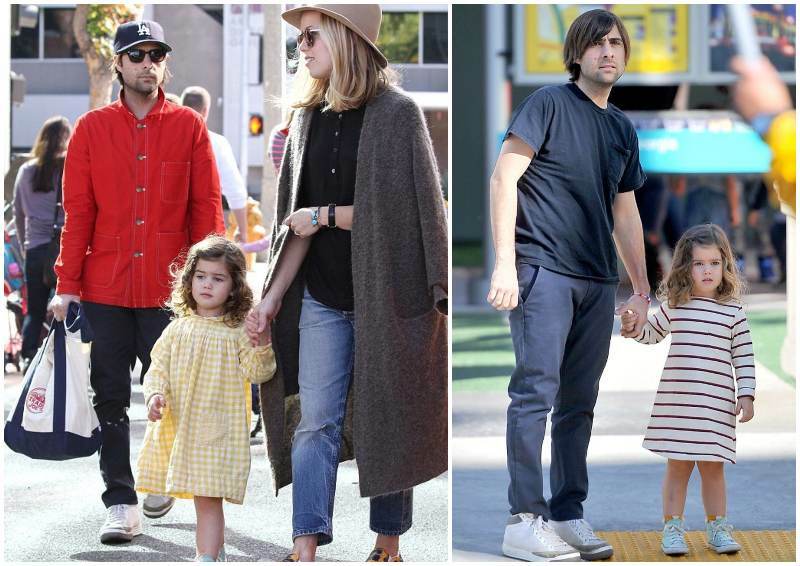 She is the youngest child to the Coconut Records solo owner and his sweetheart.